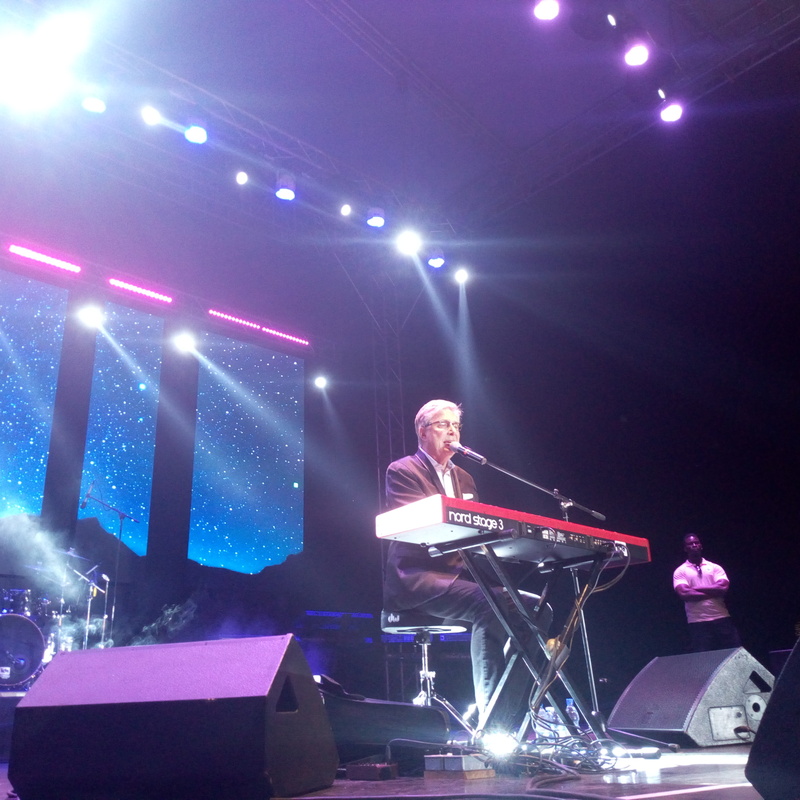 KOLOLO – The much anticipated Kampala Praise concert that was headlined by America’s singer and songwriter Don Moen left the audience wanting more and more. 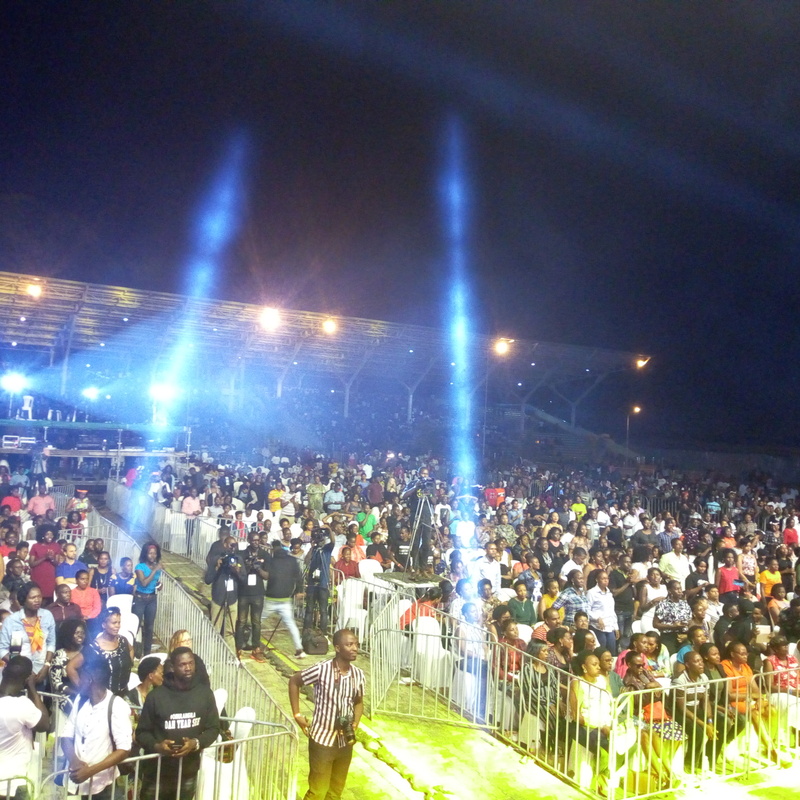 Ugandan Gospel Artists like, Ham K, Cooper and G way, Holy Ken Amooti, Morgan Isaac, Exodus, Levixone, Sandra Suubi, Pastor Bugembe, Brian Lubega, Coopy Bly among others were the curtain raisers who created hype before the main act. 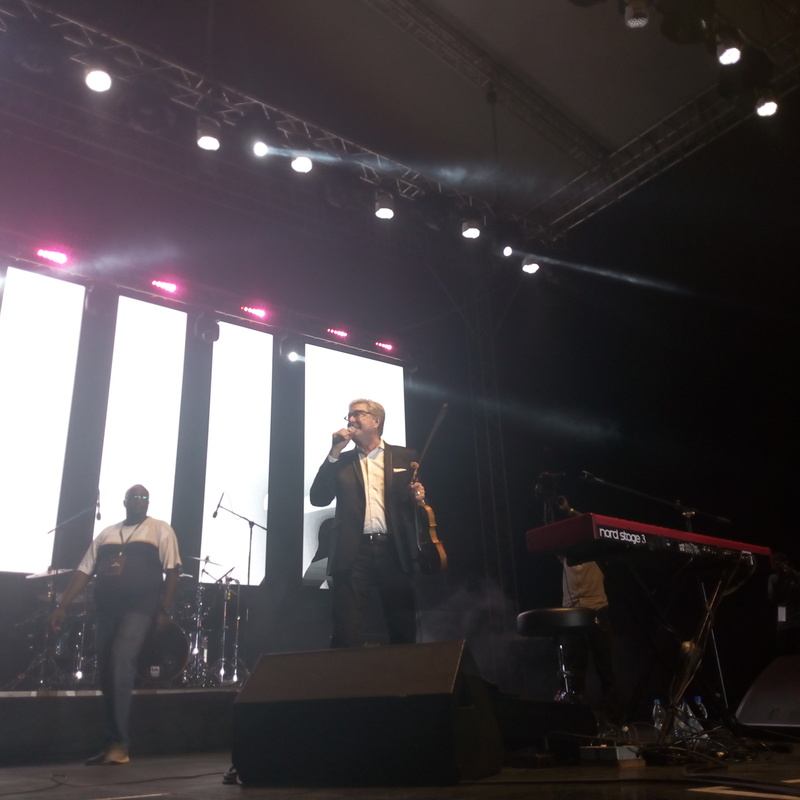 “The moment we have been waiting and praying for has finally come, gospel music deserves this way to go, and we have to make it big for Jesus.” Said Isaac Ruchi as he thanked the partners who he said made it possible. He further noted that, “We are going to make this a calendar event and be on the watch “. 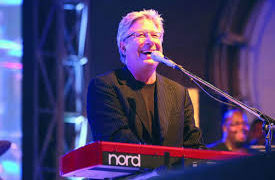 At Exactly 11:00pm he started with a great worship song ” Our father” followed by ” Give thanks” then a string of other songs that included ” This your house” , ” Thank you Lord” , ” I want to be where you are”, ” Be magnified” , ” How great is our God “, ” Here we are” among others . 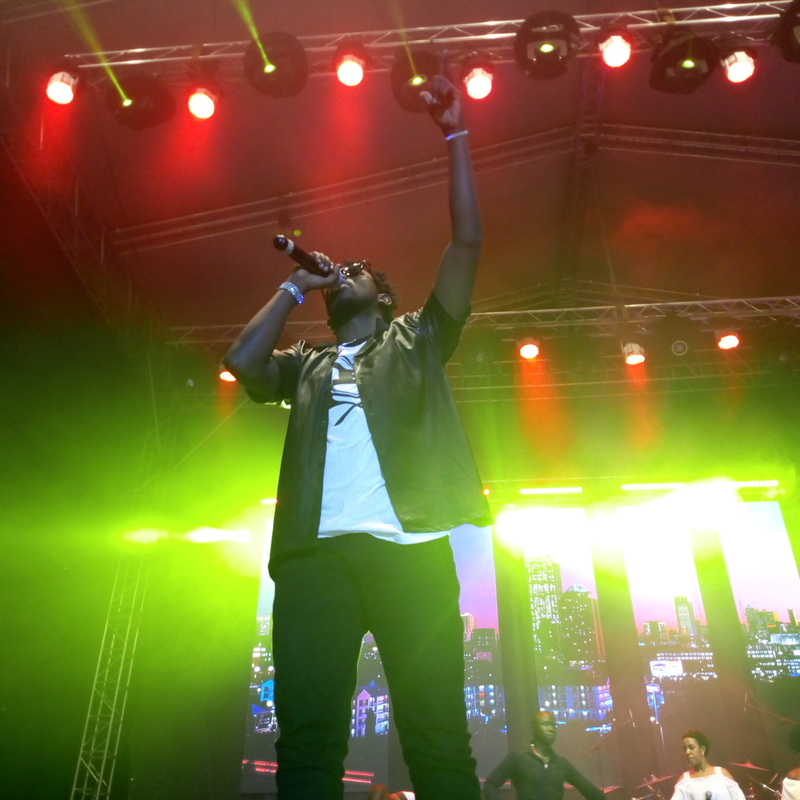 The audience elated and worshipped God and one could feel the Holy Spirit descend down as it did during the times of the disciples. At 11: 54 pm he did his last song leaving them wanting more and more.